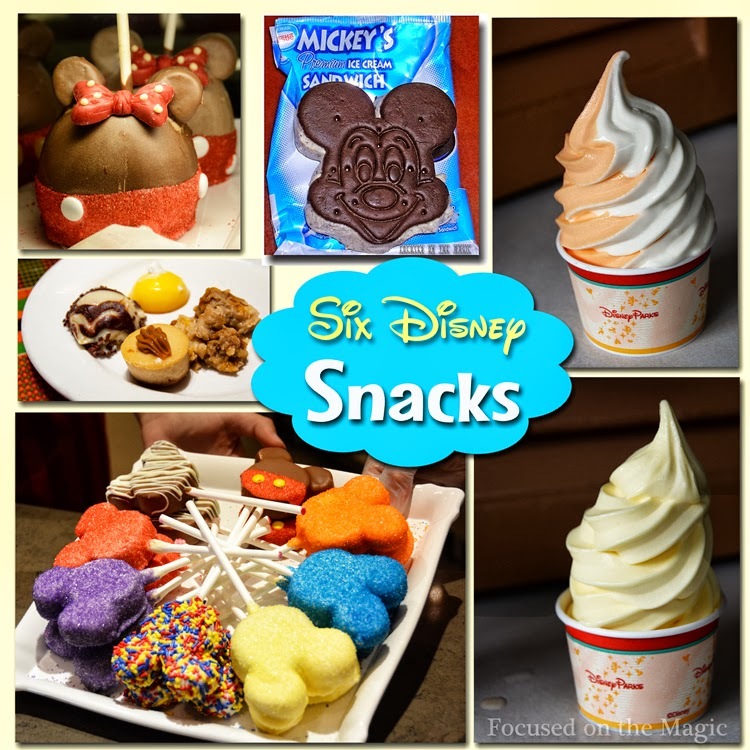 The Disney Wordless Wednesday Blog Hop ~ Snacks! 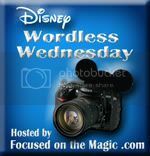 | Focused on the Magic : The Disney Wordless Wednesday Blog Hop ~ Snacks! 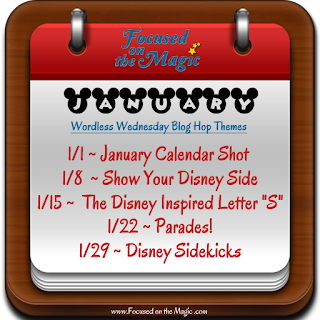 The Disney Wordless Wednesday Blog Hop ~ Snacks! Welcome friends and thanks for stopping by The Disney Wordless Wednesday Blog Hop here at Focused on the Magic.com where each week we gather with other Disney Bloggers to link up and share our Wordless Wednesday Disney related travel picture posts. As a major Foodie Disney snacks immediately came to my mind. The problem was that there are just too many Disney snacks for me to choose from. So, I chose only six. Enjoy! Please comment below and on at least 3 of the blogs linked up. I love reading your comments and I know everyone else will too!